to create a unified customer experience. combines various systems in a controlled and isolated way, preventing any undesired interferences, allows you to gradually add new systems. keeps your platform always available. Should a module break, it can be redeployed automatically on a new server or in a new location, if necessary. 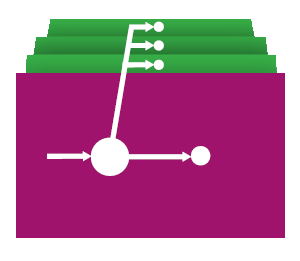 fine-grained, integration logic encapsulated in clearly-defined modules, with manageable contracts, allowing them to be scaled separately without affecting the codebase. the Internet of Things is coming. Modern platforms have to be made available to user via a variety of channels like tablets, mobiles, computers, as well as connected devices and other applications. Knot.x gives you the tools to reach your customers regardless of the approach. Knot.x can combine the experiences of a legacy CMS and a modern one (such as the Adobe Experience Manager) while your site is undergoing a migration. 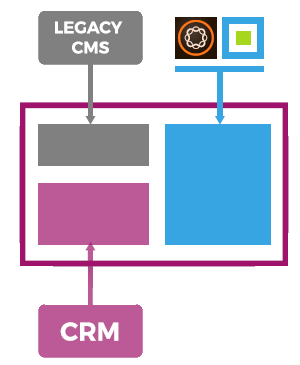 Moreover it connects the authoring experience that CMS gives with the dynamic data from external systems (such as CRM, stock exchange service). So the integration can be gradually introduced, first by integrating AEM-driven components, then dynamic components from various systems like CRM. Knot.x integrates with all kinds of systems from CMS, through web services, to low-level storages like databases or caches and it's not limited to HTTP. Knot.x infuses the required resilience into the platform to avoid failure cascading and keep the platform responsive even when facing failures. 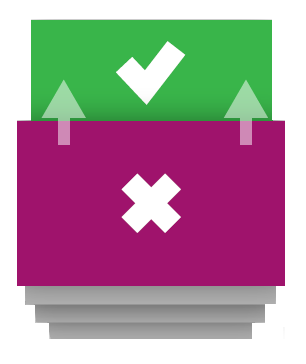 Scalability is the Knot.x first-class citizen, thanks to the modularity you can scale each module vertically (on one host) and/or horizontally (over multiple hosts) to get best possible performance or response to an unexpected increase in website traffic. 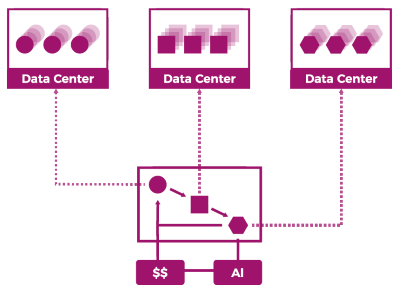 With message-driven architecture, you can extend the system to handle the scale without changing a line of code.